After 3-4 hours this past night, I came up with a solution. 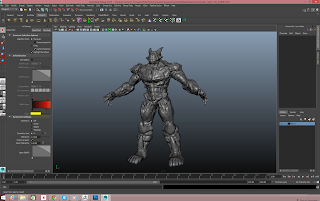 I moved back into zBrush, and projected the highpoly details onto my new topologized and UV'd mesh. 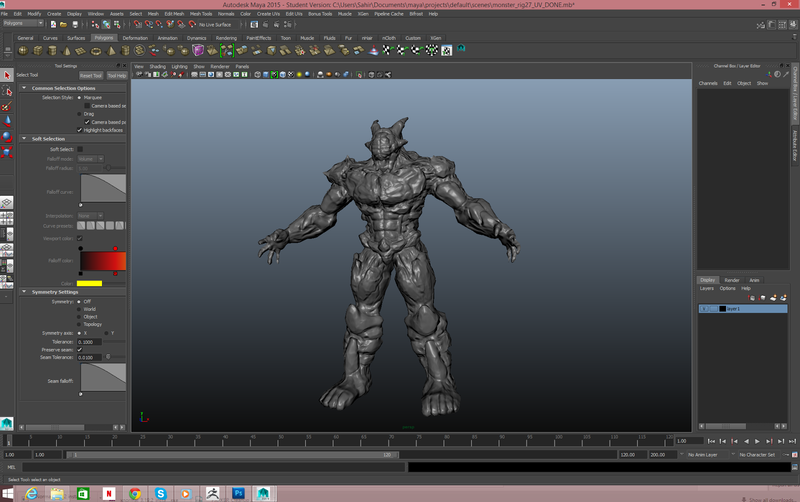 Just a bit more cleaning up in the sculpt, and then PolyPaint time! 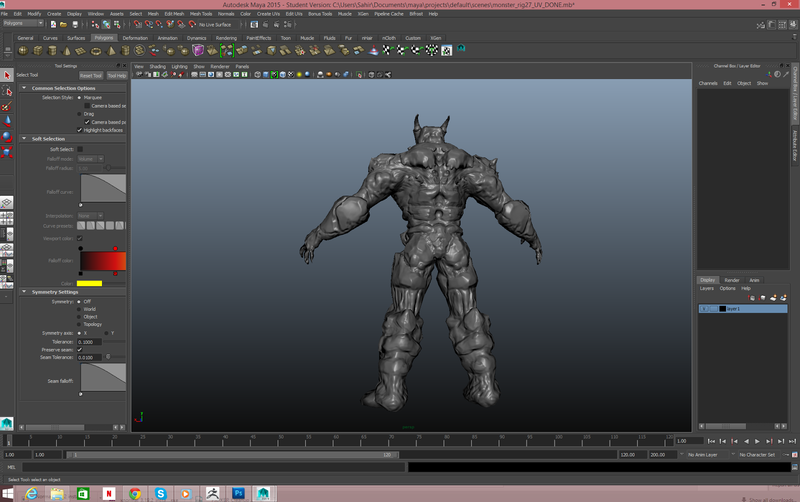 I am still completely blown away by the power of zBrush 4r6. This could've been a nightmare, but I figured it out!